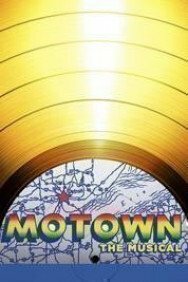 Motown Records, based in Detroit, was founded by Berry Gordy in 1959 to showcase the very best early rhythm and blues, soul and funk. 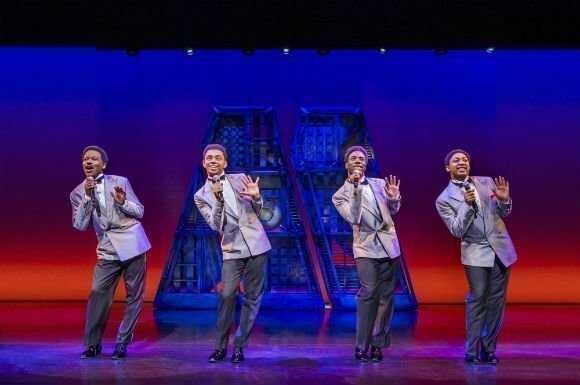 With diversity at its beating heart, these days the Motown legacy is a music industry legend. 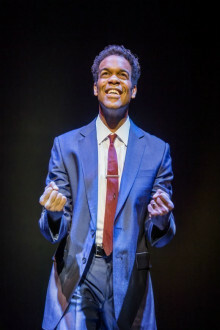 Gordy was inspired by the so-called 'truth-telling' of early black music, which he felt was, “a chronicle of our collective emotional journey in this world – pain and sadness, happiness and celebration... wisdom and faith.” His fervour still shines through every song the record label released. What's the story? It's 1983 and the scene is the Pasadena Civic Auditorium, where a bunch of glittering music industry stars are waiting to celebrate the 25th anniversary of Motown Records. 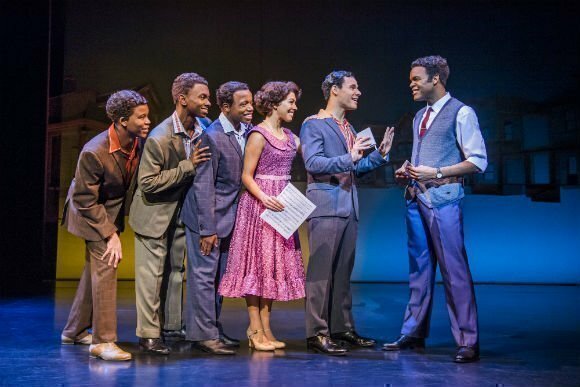 At the same time, flashing back to the past, in Detroit the young Berry Gordy is observing his neighbours dancing. It took until 1957 for him to form his own record label, bringing in huge hitters like Marvin Gaye and Smokey Robinson, Diana Ross and the Supremes. The musical is stuffed with hits, more than sixty tunes in total including Diana Ross's I Hear a Symphony, You're All I Need to Get By from Stevie Wonder, Where Did Our Love Go by The Supremes, Please Mr Postman by the Marvelettes and masses more... Mary Wells and The Temptations, Martha and the Vandellas, The Contours and, of course, The Jackson 5. 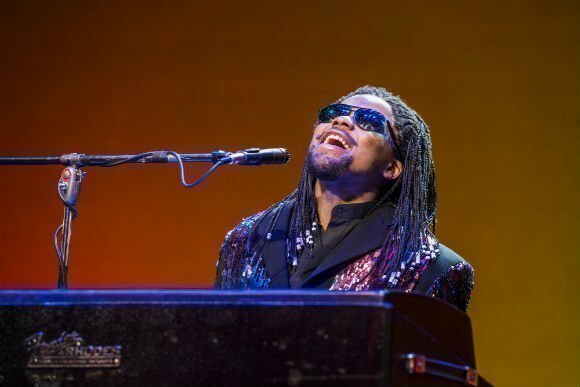 The St Louis Post calls it a “supremely entertaining night of musical whiplash”. 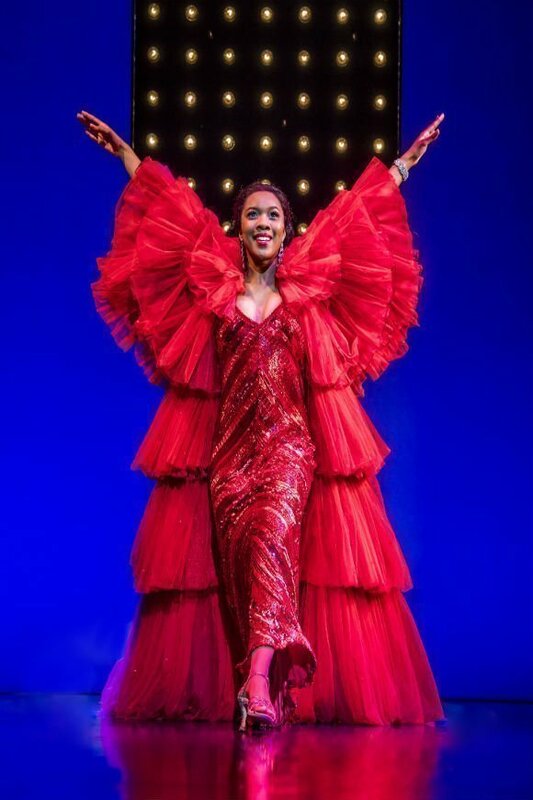 CBS Sunday Morning called it "More than a broadway show...a celebration of music that transformed America." 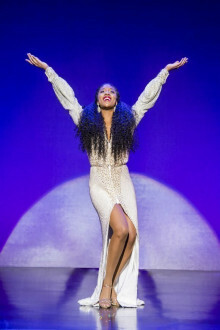 Time Out New York said the show "Sets the theatre on fire!" All of which means you can expect two and three quarter hours of total and utter musical heaven. 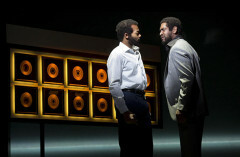 This is a genuinely exhilarating feel-good show charting Berry Gordy’s amazing journey from featherweight boxer to a heavyweight career as a music industry figure whose talent, passion and determination launched the careers of many a famous soul name. 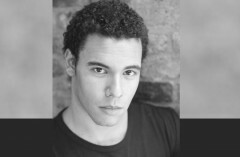 The show features a massive ensemble cast of more than 40 actors. 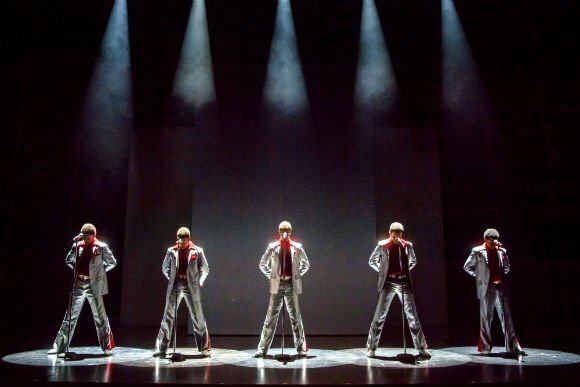 Together they do homage to the soundtrack that changed America forever... and now you can experience it here in Britain. 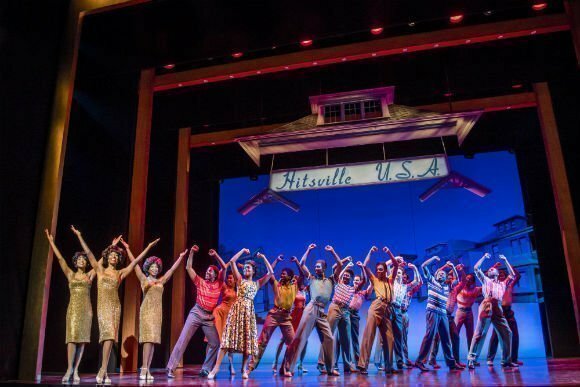 Motown the Musical theatre tickets – Don't miss this spectacular musical! 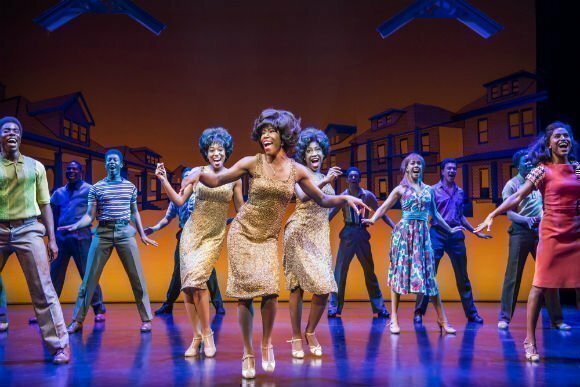 Want premium, full price or discount Motown the Musical tickets? We offer great availability and seriously good value on the complete range of ticket types and seats. Music was to to loud! 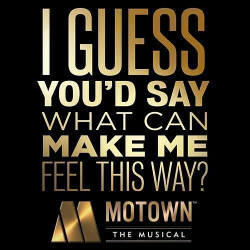 Didn’t get to hear a many of the iconic Motown songs all through, cut short, because of the story. Great show. You just go with the flow. Supergood. A reminder of piece of history of music and human kind... fantastic! Great music, excellent cast, really loved it! 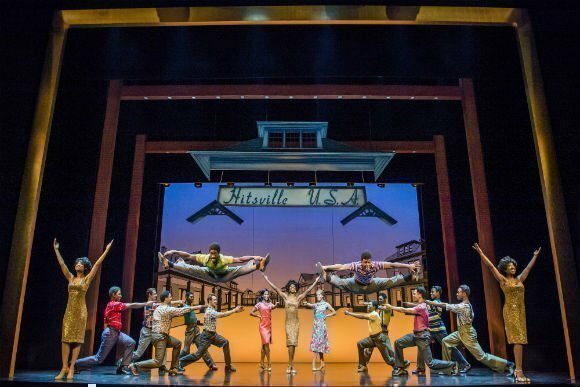 I don't think Motown is up there with the best of musicals. We were very bored and wanted to leave before the end. Too much chat and not enough singing! Very good show. As a hearing aid wearer sadly I did struggle to hear some of the story telling. Second half of the show included some audience participation which was fun, enjoyed a bit of a boogie at the end. 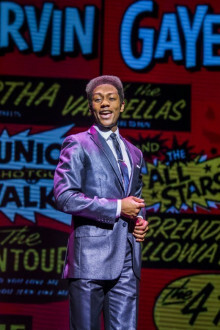 Fabulous show, depicting the story of Motown. Thoroughly enjoyed the show, brilliant seats, and friendly and helpful staff. Excellent! The show was very good would recommend you see it. The music was fantastic. Well worth going to see. I loved everything about this show. The quality of the singing was amazing. As a long time fan of Motown music I enjoyed every one of the songs and I learned things I hadn’t known about Berry Gordy’s story. I’d thoroughly recommend it. We were looking forward to this show and were not disappointed. Fantastic music brought back great memories. Brilliant singers and fantastic costumes. A great night out. Although not required a brief review of the era and gendre would add to the enjoyment and the understanding of a terrific production. Although sometimes too loud not to put your hands over your ears, this was a great show! A riot of sound and colour!!!!! For lovers of the Motown music sound. A must see before it finishes in April. Great show. Quick moving, high pace musical. 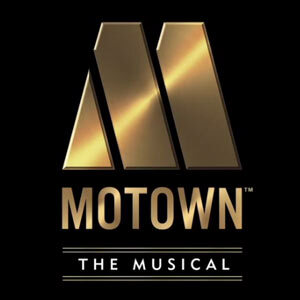 Song after song of the most memorable Motown songs, by very convincing actors, playing some of the most iconic music stars. Most enjoyable and certainly up lifting. Difficult to stay still with the great songs coming fast and furious. A Must See, Brilliant Show. What a fab way to spend an evening at the Theatre. Everything about it in my opinion is 5*. Such a fantastic show. 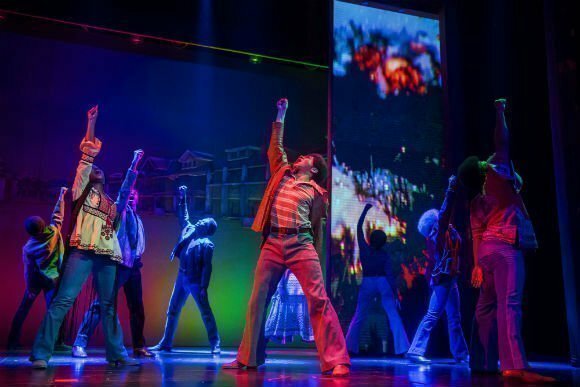 The best musical we have watched by far. Would recommend to everyone! 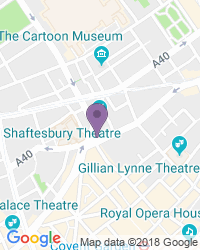 My husband and I love the show, this was the fourth time we have been, and are very disappointed it soon will be leaving the Shaftesbury theatre. The acting singing, songs and the story is brilliant a show not to be missed. It was AMAZING all round entertainment and the singing and songs were out of this world. A BIG CONGRATULATIONS to everyone involved. IT IS A MUST TO SEE. Great, no super excellent entertainment! Took my wife on Valentines day. Best day out so far! Loved the show, really excellent singing, brings you back in time. A real feel good show for the whole family. I was a little disappointed in 5he acting of main characters and thought that their speech was a little too fast and inaudible at time. Music was good but would have like more of early Motown. 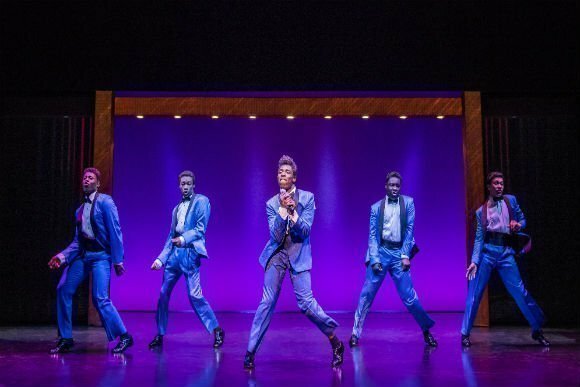 The show was fabulous, it has you wanting to dance in your seat. 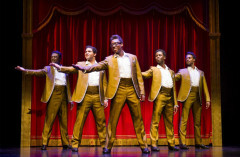 Fabulous MOTOWN music and a spectacle of great acting and singing. Perfect view. Took my 8 year old son. We loved every minute. Great for a feel good pick me up. Really loved it. Excellent show fantastic music with incredible artists. Wonderful. 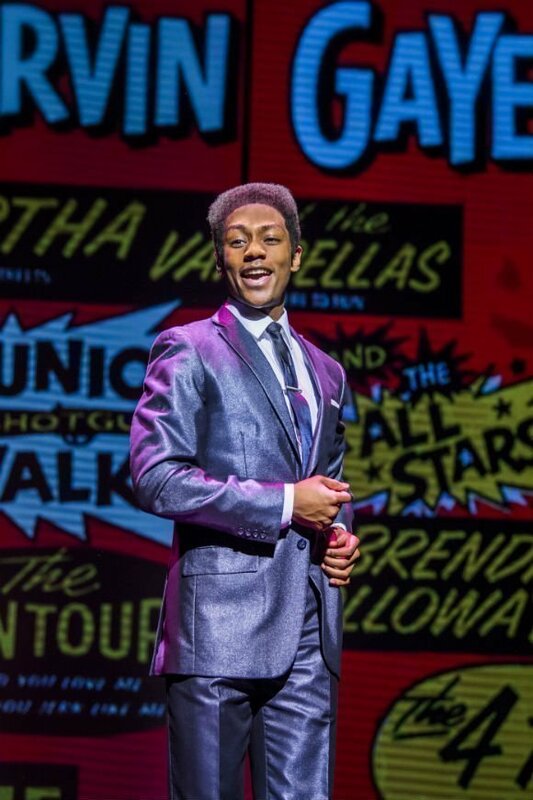 A must for motown fans. We really enjoyed the show. 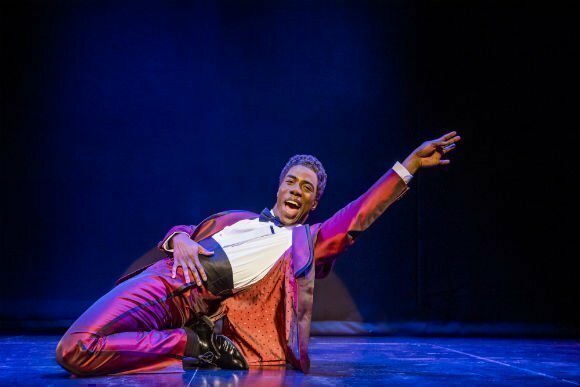 I have seen it twice in the theatre and will go again when it goes on tour. Definite Must See Musical !! Perfect singing, music, acting and extremely well put together and performed. Best show I've seen in many a year !! Most amazing show ever!!! Would go again in a heart beat!! Could not stop singing or dancing!! Made me overwhelmingly happy and emotional with the history and the music!! LOVE LOVE LOVE!! This is a MUST see!!!! My mum and I visited this show for her birthday and it was definitely worth the wait. The actors and actresses were amazing. The story was so cleverly put together. There was some audience participation which I felt added a little something to the show. The costumes were beautiful and we couldn't stop singing along to every song. Would highly recommend it and will definitely be seeing it again. 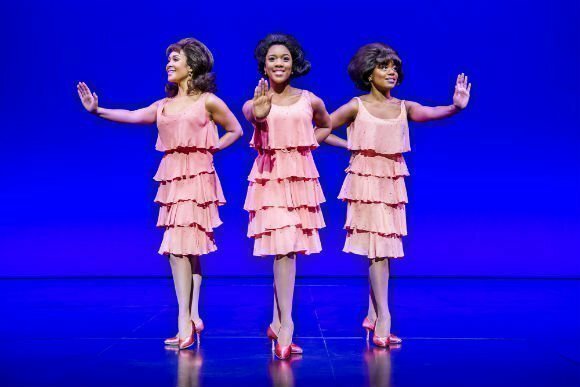 I lived through the birth of Motown, but went to the show with my two daughters who are in their early forties. It appealed to us all and I'm sure it was enjoyed by the younger people in the audience too. The best feel good show I have seen for years. Such a great show, loved the music, it brought memories of a time when music was great. I hadn’t know the story behind Mowtown or why it stopped, so found it interesting to find out why. 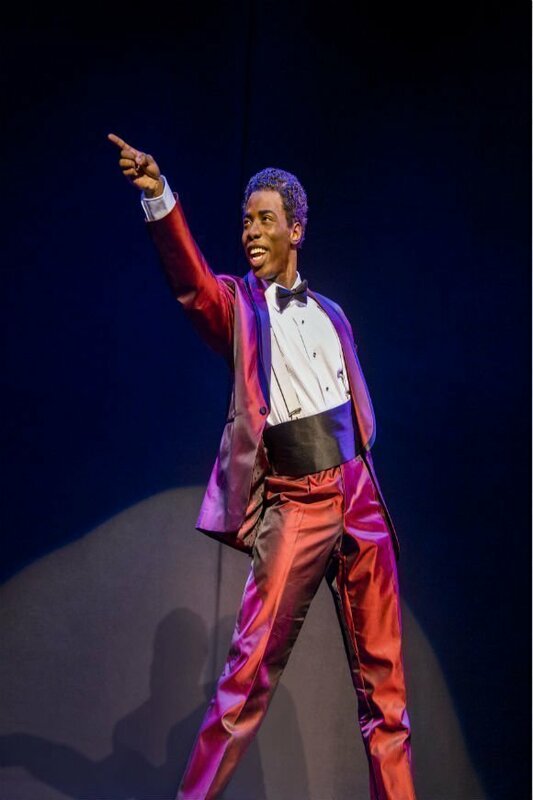 All the actors were brilliant, and the singing excellent, the young lad who played the young Michael Jackson, was amazing. We sat in row M seat 9&10, and had a brilliant view with loads of leg room, as it’s the larger space for the walkway. If you want a real feel good show, this is a must. As we were walking out, all you could hear was people say how brilliant the show was. I definitely will be going to see it again. Exciting, full of energy, uplifting. This show will appeal to anyone that has ever listened to music. 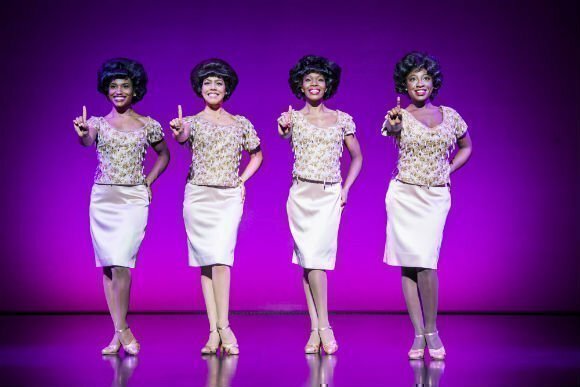 You don't need to know Motown history. There's so much of this popular soul music threaded through current day musical culture that came from Motown. I was 3 rows back in the stalls and could really feel the energy from the actors. The audience spontaneously whooped and cheered when historical past legends appeared and performed. 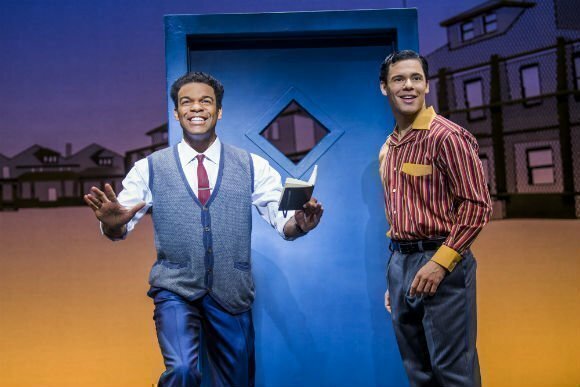 Some of the actors could really sing, notably Smokey Robinson. The theatre is beautiful and historic, is somewhat cramped by today's standards. Go, enjoy the show, leave and feel joyous. Great show shame about the staff After an hour sitting in front of a hen do 14 strong from Northern Ireland who didn’t stop talking shouting swearing my girlfriend opened a pack of m and m s and was then told by the attendant she can’t eat them they are too noisey! And it wasn’t fair on the rest of the viewers. How can this even be possible ? Loved this show all the artists were of exceptional standard, it was like a ray of sunshine on a miserable cold January afternoon, proper feel good show. Can not fault it in anyway. The only downside was the theatre was a tad cold coats needed throughout the performance. Hi quality show, outstanding musicians.. I was blown away by their voices! Amazing, show everyone will love. This show was fantastic. All the actors were terrific. It made you want to get up & dance. Absolutely fantastic show, really enjoyed the story and show. Best musical I've seen in a long time ! Absolute must see!! The singers were amazing. Great sing along night in London. Wow blew us away, The old songs are the best! Good performance by all the cast, they kept us entertained for the whole show. 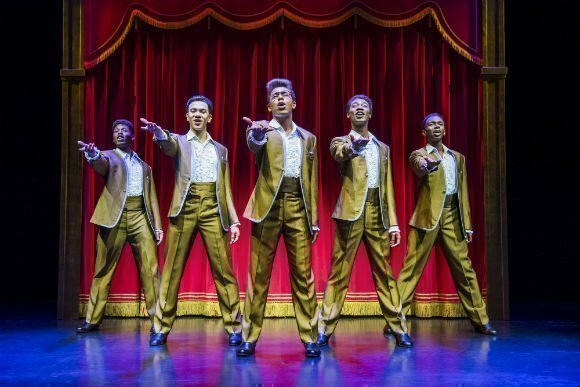 After much speculation and gossip, the producers of the sell-out Broadway show Motown the Musical have finally announced the West End venue that will house the smash-hit production. 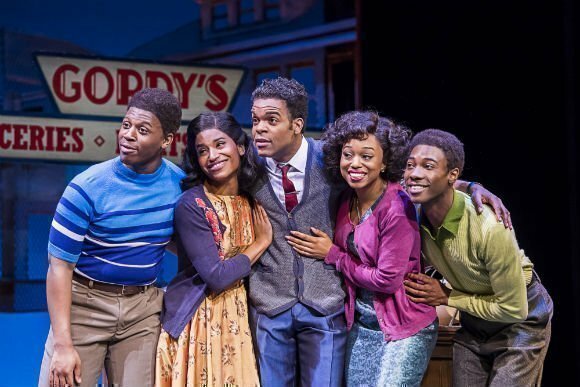 The Shaftesbury Theatre in the heart of London’s theatreland will be the new home of the Berry Gordy penned musical, set to open in late February 2016. 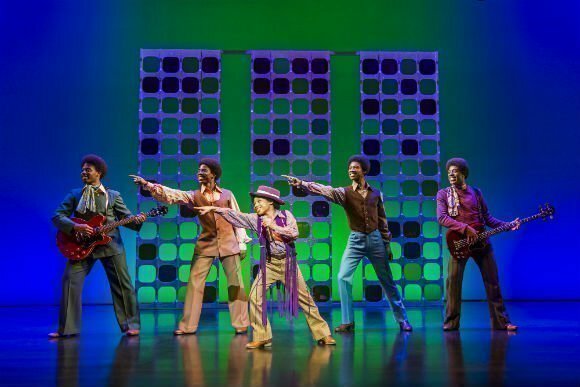 Use the search box at the top left of this page to search for Motown The Musical tickets availability.